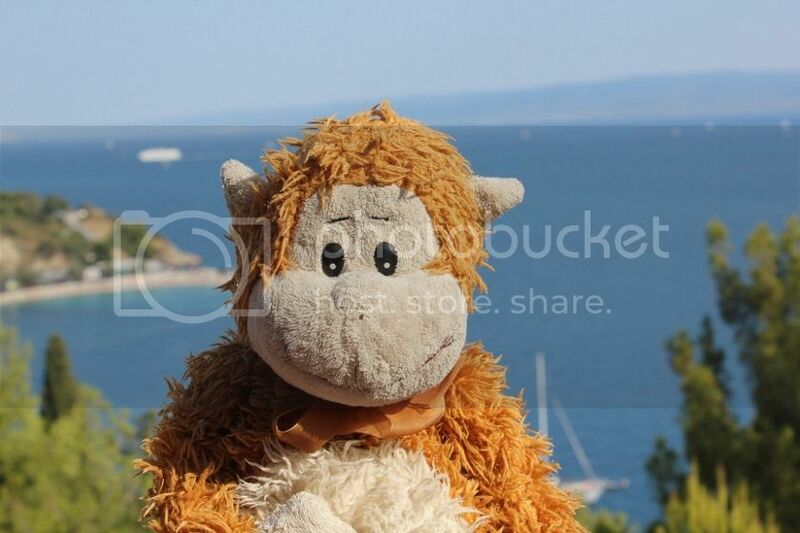 Look at the lovely view of Split! I’m doing a Segway tour with Ivan and Jen. I wish I could drive the Segway all by myself.. but they didn’t have a monkey sized Segway. Anybody want to make me one?